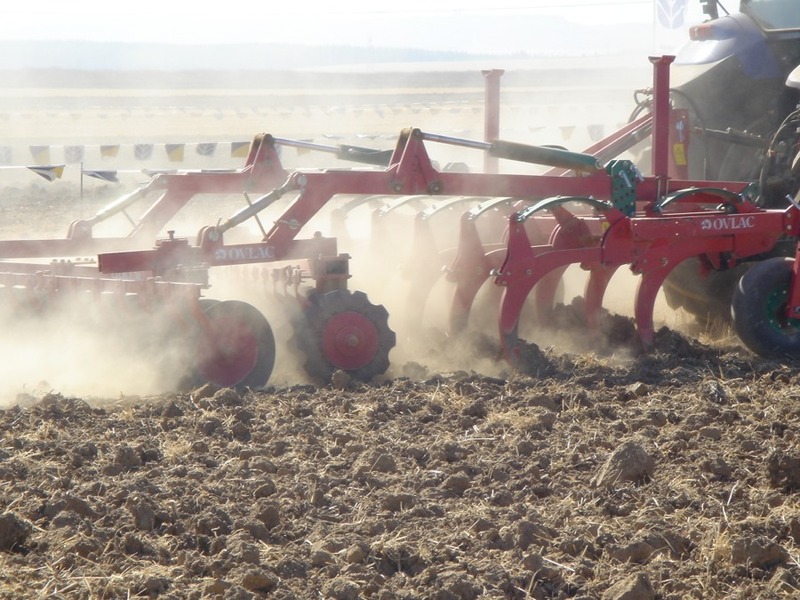 The Minichisel Vineyard ( MCHV ) is the new version of the popular Minichisel specifically conceived for the professional winegrower. 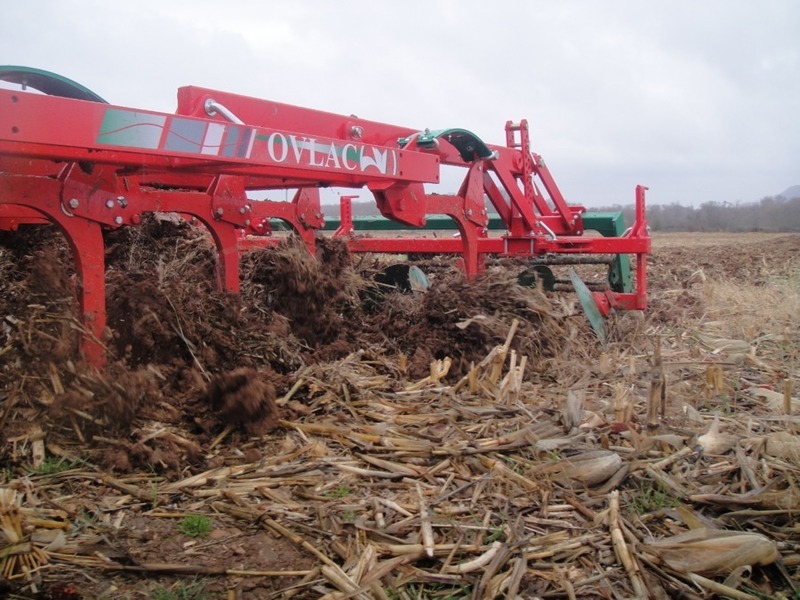 There are many reasons to make the Minichisel Vineyard a one-of-a-kind tool for vineyard tillage. 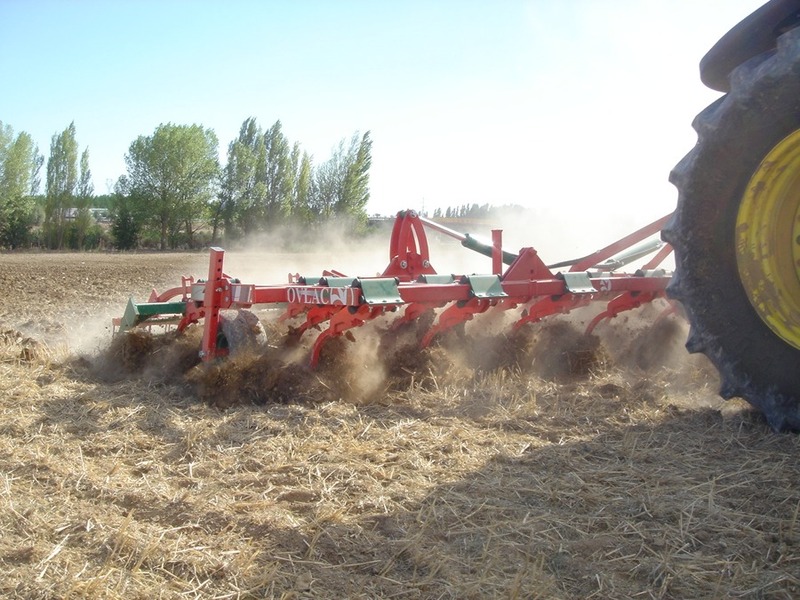 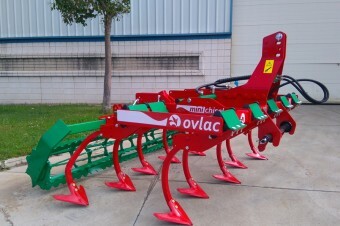 Ovlac´s Versatill is designed as a multi-purpose stubble cultivator for tillage between 5 and 40 cm deep.